Our beautiful 5 bedroomed chalet can accommodate up to 10 people, a lovely base from which to explore the mountains. THE ONLY WAY to enjoy unlimited access to a massive choice of activities and facilities in all 12 village-resorts for just 2€ per day of your holiday. 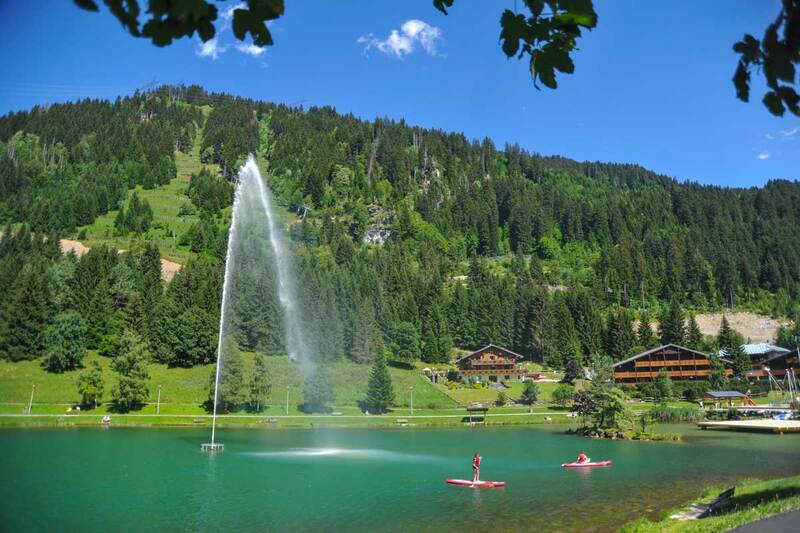 Absolute Alps is a member of the Chatel tourist office, enabling us to offer you this fantastic deal. The village comes alive in the summer with beautiful flower displays, busy restaurants and bars. 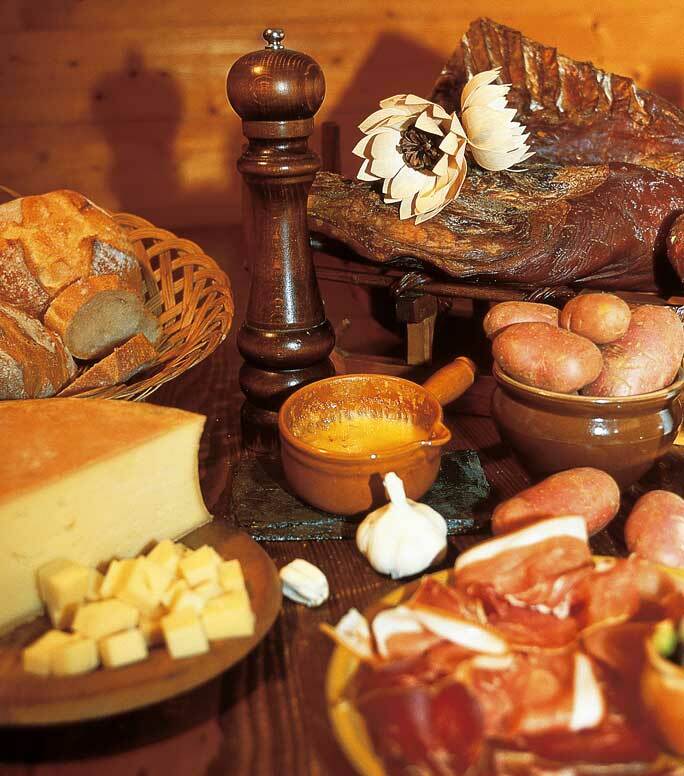 A range of souvenir shops, plus a selection of speciality food shops so you can stock up on Savoyarde sausages & cheese. 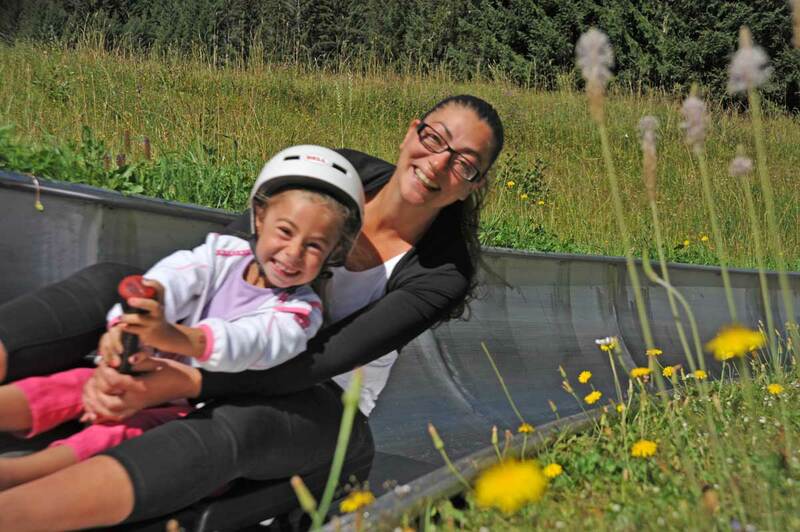 All within strolling distance of our ski chalet. 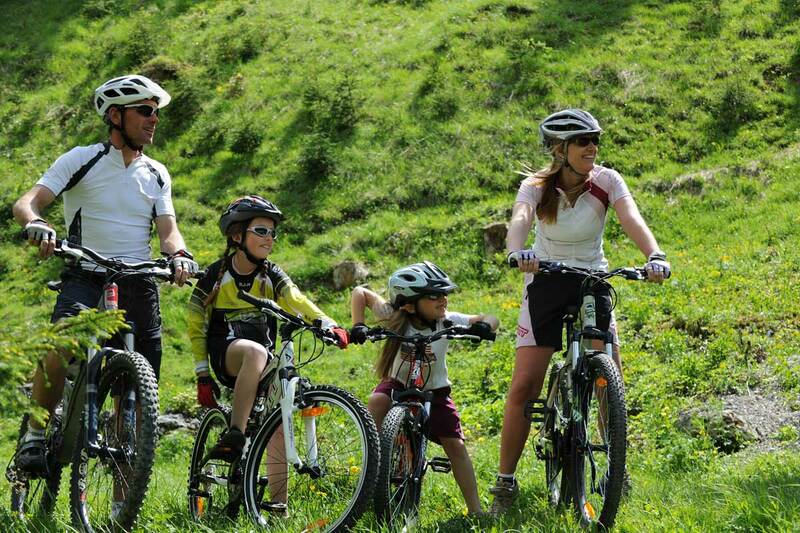 The sports shops can help organise trips to suit all, from biking / rafting / hiking / paragliding. 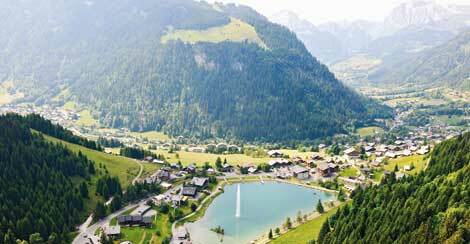 If you wish to learn more about the traditions and culture of the village there are regular events organized throughout the week by the Chatel tourist office. 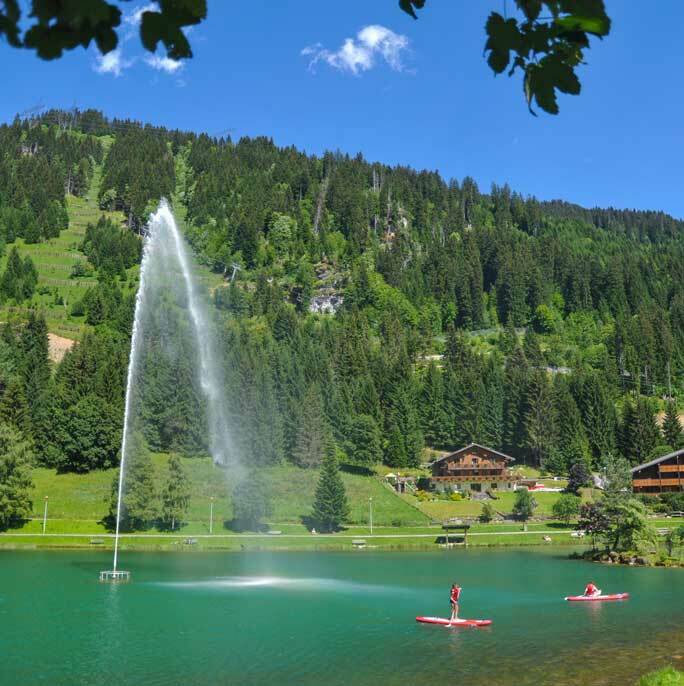 On your own or with your family, with your mountain bike or on foot, using the lifts in just a few minutes you can reach lovely viewpoints and set off to explore the waymarked footpaths around Châtel and the Portes du Soleil. 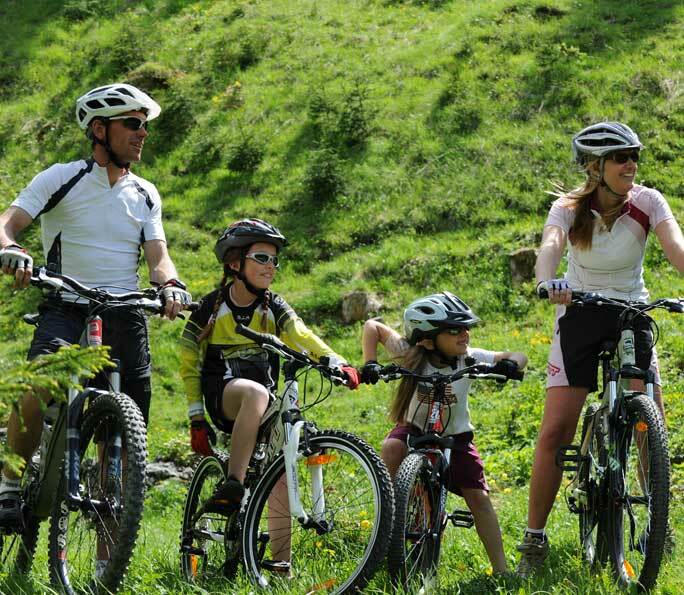 12 lifts are usable for mountain bikes during the summer, offering over 850kms of marked trails, 8 permanent downhill tracks and 4 bike parks. 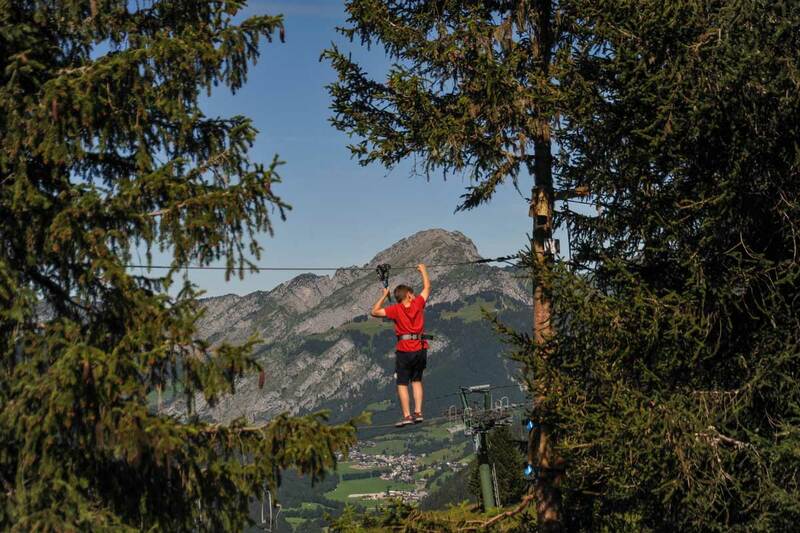 A unique high wire experience, fly across the valley like Superman! 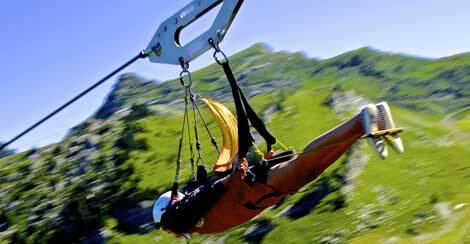 On the river Dranse which runs from Chatel to Lake Geneva you can enjoy Rafting, Hydrospeed, Canyoning or Canoeing. The mountains are crisscrossed with walking trails enabling you to explore the area, linking up with the lift network to speed things along. The chalet is available to rent self-catered during the summer months. You'll find below our terms and conditions for Self-Catered rentals with Absolute Alps. 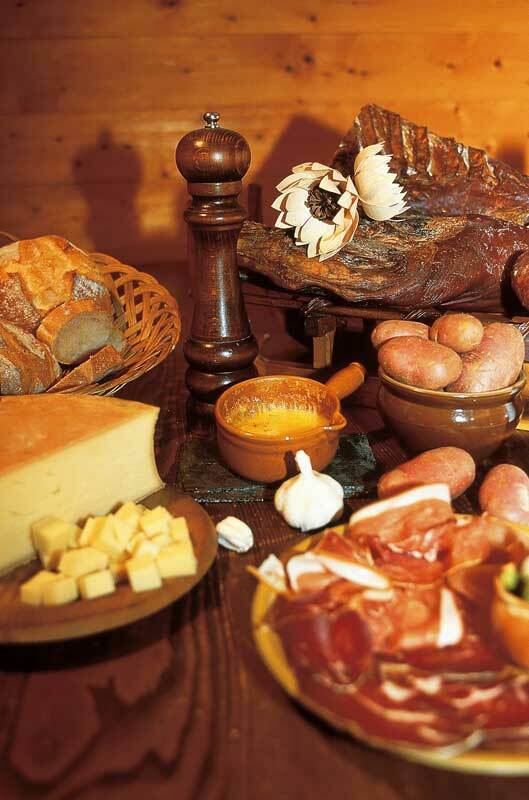 A deposit of 25% is required to secure a self-catered chalet booking. The balance is to be paid 8 weeks prior to the start of your holiday. See your Booking Form for payment details and details for Electronic Transfer via your bank. Bookings made within 8 weeks of your arrival (last minute), are to be paid in full. A 1000€ ‘CAUTION’ payment will be required upon your arrival at the chalet. This ‘CAUTION’ is taken in case of damages or breakages. This we will take as Visa, Visa Debit or MasterCard details which are held until after your departure. Should any damages or breakages be found after your departure, appropriate costs will be deducted from your details. You will be notified by email with an attached receipt outlining any costs. When we are happy with everything your card details will be destroyed, less any incurred deductions. At the start of your holiday the Chalet is rented to you, clean and tidy. Please leave it as you find it. You have the option to clean it yourself or pay an additional fee from 150€, which is only payable in resort. We will send to you a booking form and our terms and conditions. Please clearly fill in the booking form. The party leader (18 years and over) must read and complete the bottom of the Booking Form and the bottom of the T&C, agreeing to act on behalf of the other party members, taking responsibility to keep all other party members informed. ABSOLUTE ALPS recommend you take out adequate cover well before your travel date. Holiday/Travel/Medical/Summer sports insurance is, essential. You need to ensure that your cover takes effect prior to your travel date and covers the full holiday period. It is also wise to have an EHIC (from UK post offices). ABSOLUTE ALPS do not supply insurance cover. A valid insurance, passport and/or visas are the guest’s responsibility. ABSOLUTE ALPS will not accept any responsibility for guests travel arrangements, road hold-ups, road diversions, guests personal wellbeing, possessions, hired equipment, lost lift passes, any booked lessons, booked trips, adverse weather conditions, avalanche, landslides, floods, volcanic disruption, to little or too much snow, war, riots, civil action, strikes, terrorism, fire, industrial disputes, any technical problems or events taking place or happened beyond their control. 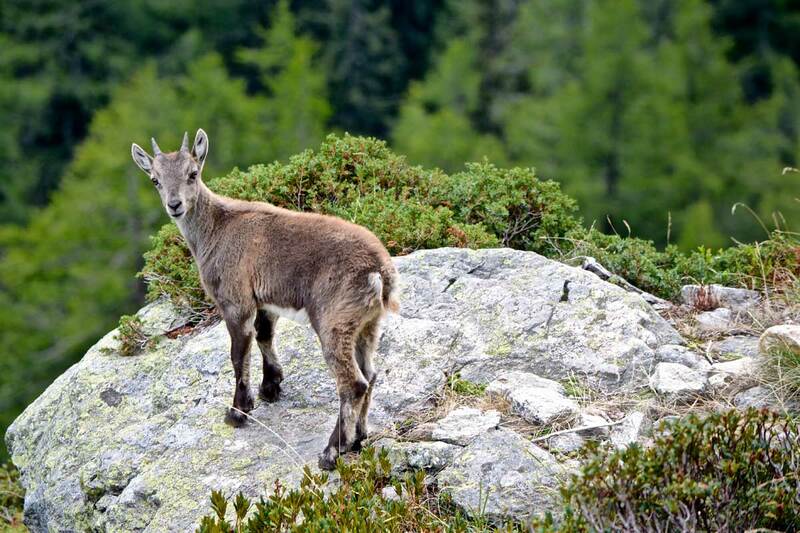 ABSOLUTE ALPS will not pay compensation. 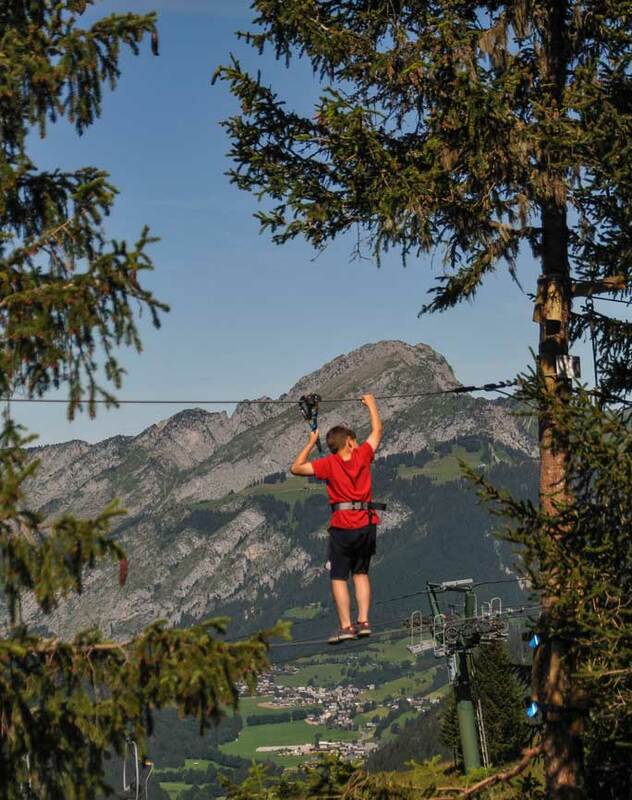 The chalet and its facilities are only available for use to the guests who have booked to stay in the chalet. Not for outsiders. All party members must behave responsibly, so as not to cause a nuisance to other people whilst on holiday with ABSOLUTE ALPS. Noise levels must be respected after 22:30 hrs, loud music and other loud noises after this time are not permitted. Parents are asked to supervise their children at all times. ABSOLUTE ALPS operate a NO SMOKING POLICY throughout the whole of the chalet. ABSOLUTE ALPS reserve the right to question any guests on this matter, if they suspect them to have smoked inside, appropriate action will be taken. It will be at the discretion of ABSOLUTE ALPS to terminate the holiday without written notice, of people who indulge in serious misconduct. If any client/s wilfully, recklessly or negligently damages any accommodation, property or person/s we will have no alternative but to terminate the remainder of their holiday, NO refund will apply. ABSOLUTE ALPS reserve the right to make claims for any damage caused. No outdoor footwear to be worn inside the chalet. No pets are allowed in the chalet. 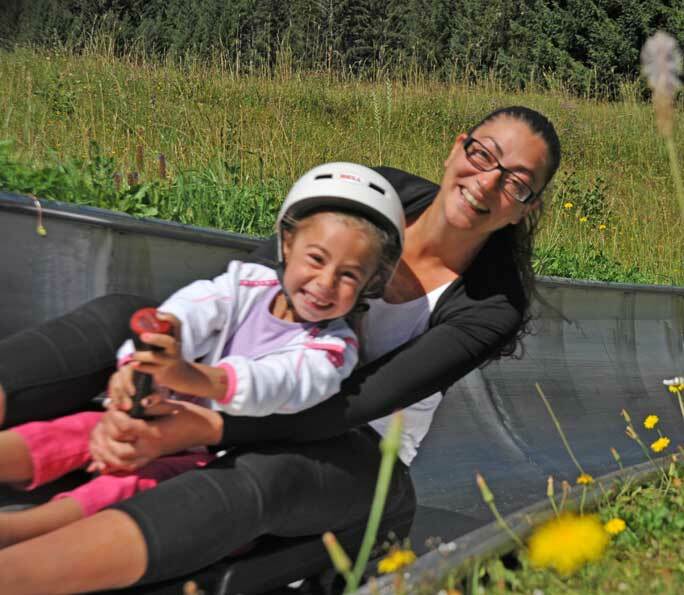 ABSOLUTE ALPS accept no liability for personal injuries or accidents whilst using these facilities. Children under the age of 14 who wish to use the facilities MUST be supervised by an adult (18 years and over) at all times. TOWELS – ABSOLUTE ALPS towels are not permitted to be taken off the property. 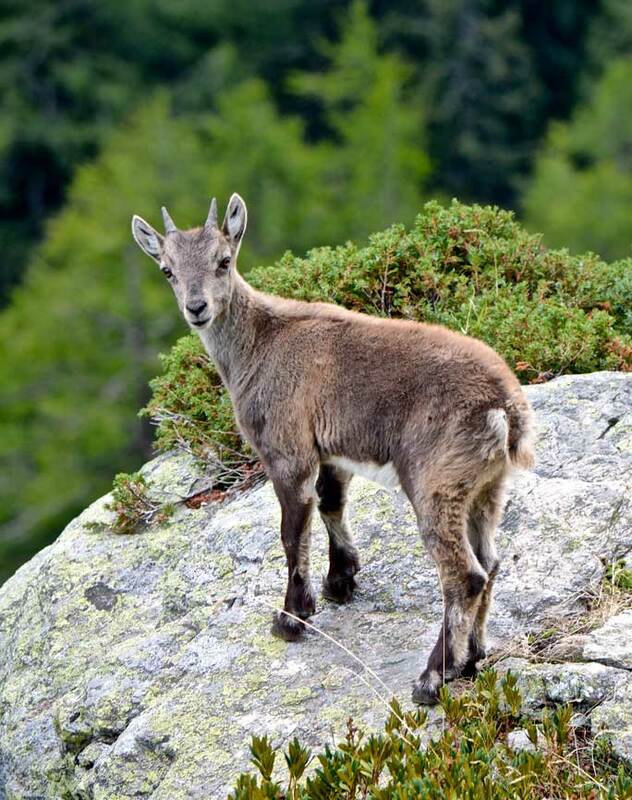 ANY guests wishing to use other facilities outside of the chalet (eg: swimming pool/gym/massage) MUST supply their own towels to take with them. Summer MultiPass’s are by voucher through ourselves. ABSOLUTE ALPS holds no responsibility for price increases on any passes or loss of any passes. Check-in: The chalet will be available from 16.00 at the start of your stay. Vacating: Must be vacated by 10.00 on the day of your departure. These charges reflect our estimated loss as a result of dealing with your booking, to the point of cancellation and any other losses we may have to pay. If you wish to change your booking we will do our utmost to find another date to suit you. If the amended date is a lesser price ABSOLUTE ALPS reserve the right to retain the higher price booking fee. If the price is higher we will require the extra fee prior to your holiday. If this is not agreed ABSOLUTE ALPS will follow the ‘Cancellation Charge’ shown above.